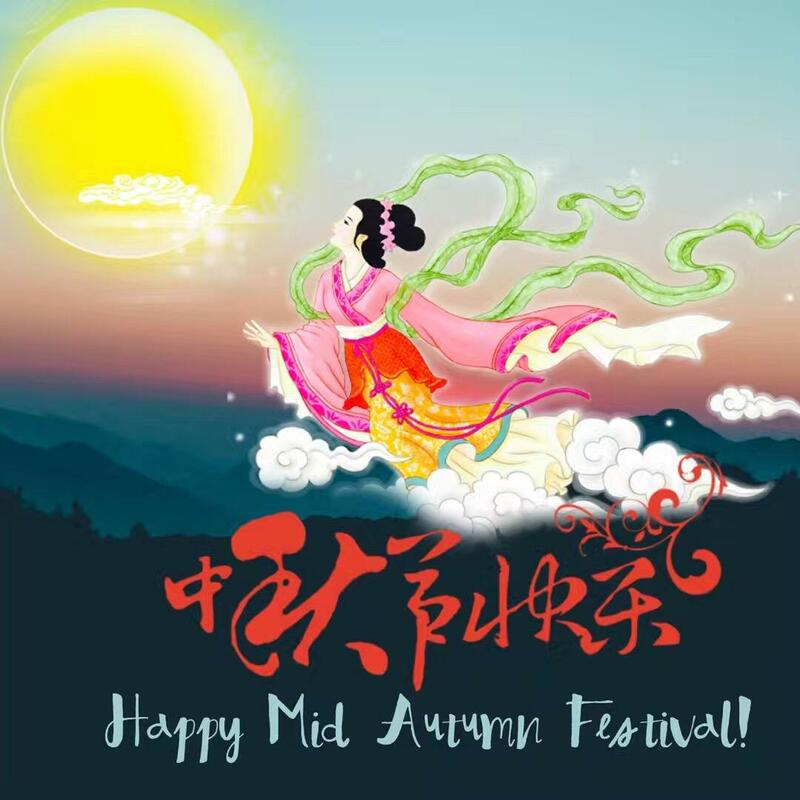 In accordance with Lunar calendar, August is the second month of autumn, in ancient times known as the Mid-autumn. Since that day the moon is full and bright, a symbol of reunion becomes a tradition for family gatherings. The term "Mid-Autumn" first appeared in the book Rites of Zhou (周礼), written in the Warring States Period (475–221 BC). In Tang Dynasty (618–907 AD), it was popular to appreciate the moon. Many poets liked to create poems related to the moon when appreciating it. In the Northern Song Dynasty (960–1127 AD), the 15th day of the 8th lunar month was established as the "Mid-Autumn Festival". During the Ming Dynasty (1368–1644 AD) and the Qing Dynasty (1644–1912 AD), the Mid-Autumn Festival was as popular as Chinese New Year. Worshiping the moon entailed placing a large table in the middle of the yard under the moon, and putting offerings, such as fruit and snacks, on the table.Nowadays, most workers and students regard it as a public holiday to escape work and school. People eat Moon cakes and pomelos, or go out traveling or BBQ with families and friends (fm China Highlights). The Origins of “Hòuyì shè rì” and "Cháng é bēn yuè" stories. A Chinese Ancient Mythology portrayed the origins of “Hòuyì shè rì” and "Cháng é bēn yuè" stories. Houyi saved the withered earth by shooting down nine out of 10 suns with his bow. He became a hero and received the longevity medicine from the Yellow Emperor, but it was accidentally eaten by her beautiful wife-Cháng é who flew to the moon with the jade rabbit. 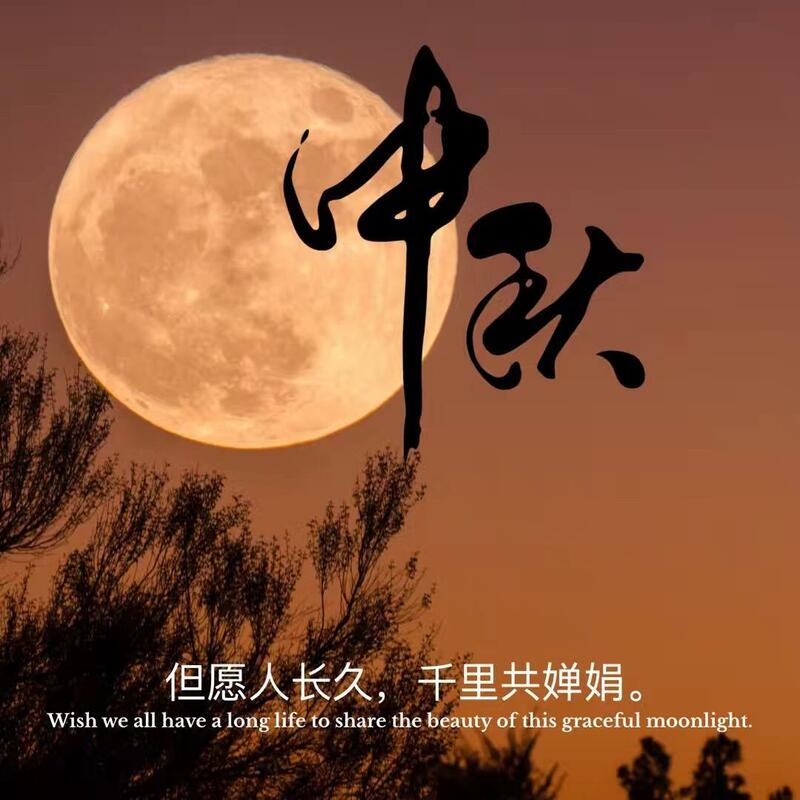 For the sympathy of this grieving & seperable couple, the day of August 15th on the lunar calendar is designated as the "Mid-Autumn Festival", which is the time to reunite the family and enjoy the moon cake.